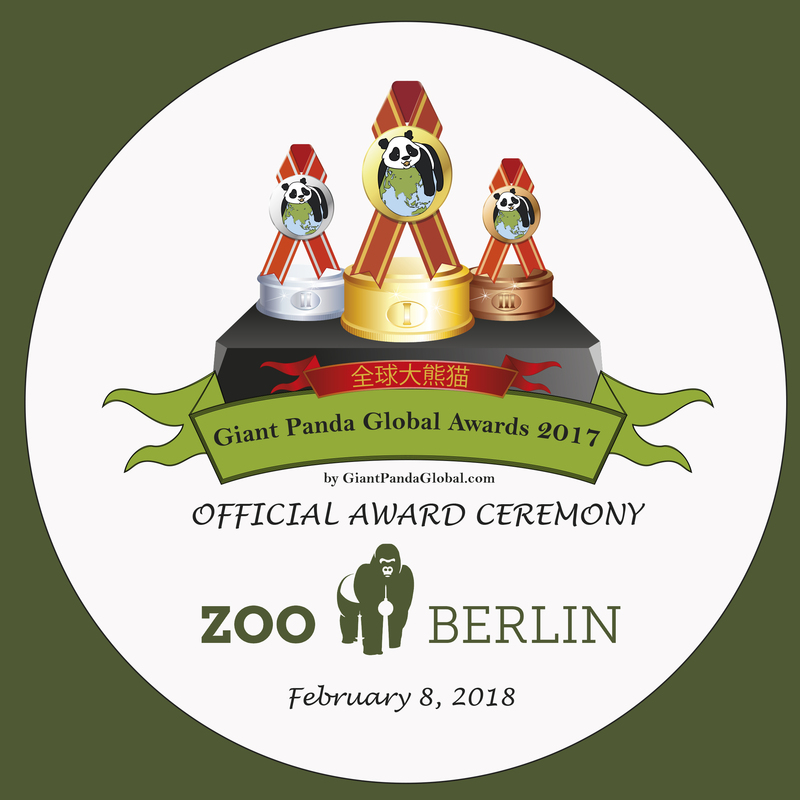 The online voting for the Giant Panda Global Awards 2018 opened on January 18, 2019. 144.265 votes have been registered between the opening of the online voting and January 31, 2019. The most votes in the first two weeks came from China, France, Indonesia, Austria, the United States of America, Spain, Germany, Canada, Finland and Malaysia. There are 10 more days to cast your vote. 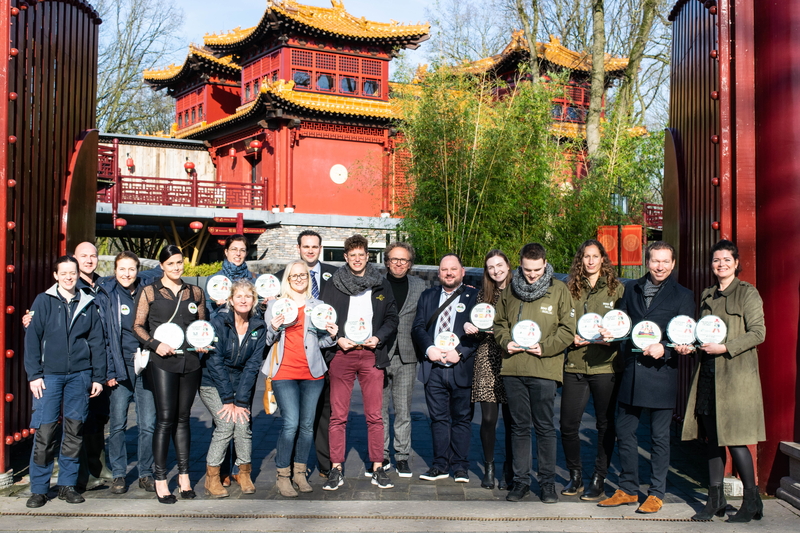 Panda fans from around the world are invited to vote for their favorite pandas, people and institutions until February 10, 2019. 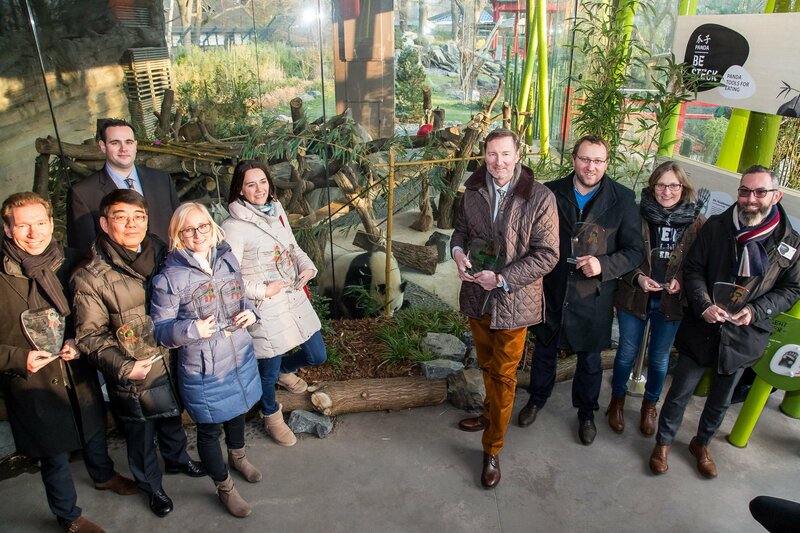 Ouwehands Dierenpark Rhenen has been selected as the location to host this year’s Award Ceremony.